I find myself in slight disagreement with Emmy's typically excellent post on The Smiths and Owen's response to it (both of which were reacting to Tom Ewing's Pitchfork essay). It was the "instinctively" rather than the "anti-modern" that I bridled against in the original review. Morrissey has also struck me as anything but "instinctive"; his stances were always artful as much as heartfelt, everything very carefully arranged for the gaze of a redeeming Other (who, of course, would never arrive - Morrissey's compact with his audience, the little others who actually do listen and identify with him, depends on this consensual lack). Simon's characterisation of Morrissey as being like one of those awkward adolescents who turns up to teenage party only to show disdain perfectly the nature of Morrissey's narcissism of abjection. But I think it would be hard to deny that there was an anti-modernism in The Smiths. Certainly, Owen is right, Morrissey's antipathy might have been less to modernity as such than to the modern as it happened to turn out in Britain (with Thatcherism's championing of American-style consumer capitalism read as an attack on the Britishness Morrissey wanted to defend). Still, there's precious little enthusiasm for modernity of any kind in The Smiths; instead, Morrissey took refuge in a counter-modernity of the recent past. What he did was fuse elements from this near-past that might have seemed contradictory at the time (Dallesandro and Delaney, indeed) into a dreamed consistency, a kitchen sink Glam. 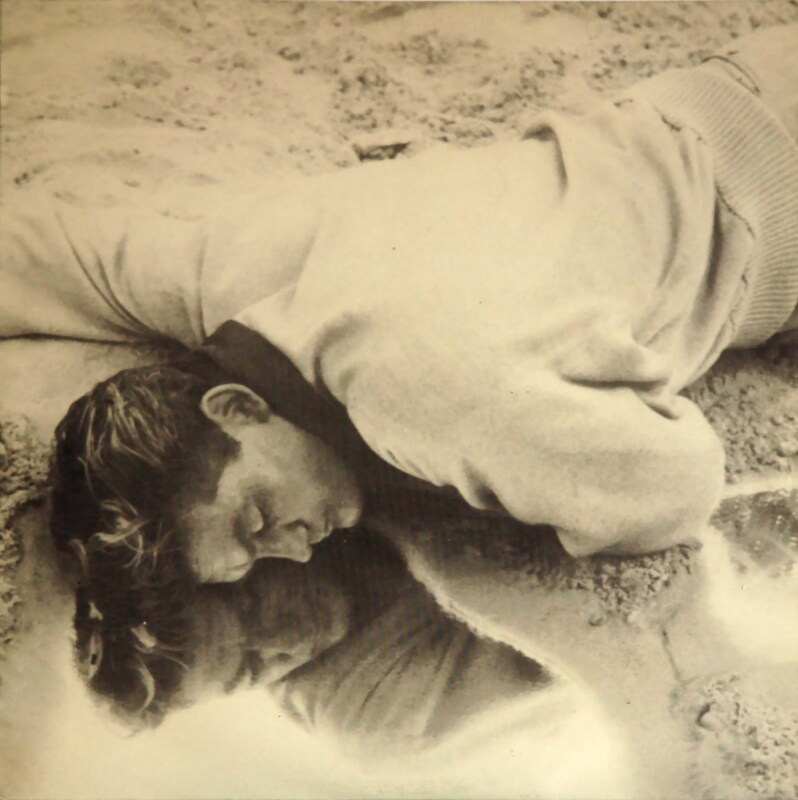 The Morrissey that appealed to me was the queer Morrissey of the early records. There's a theory of queer to be extrapolated from from the refusal of sexuality, relationships and work on the likes of "You've Got Everything Now" and "Still Ill". After this, ruined by success, Morrissey would oscillate between earnestness and camp without ever attaining again the anguished high drama of his early assertion of incapacity as heroic failure.